The week where every single game in the world gets released all on one day has finally dawned upon us and by every single game, I mean like four pretty big titles that a lot of gamers will probably be interested in. What games do you ask? 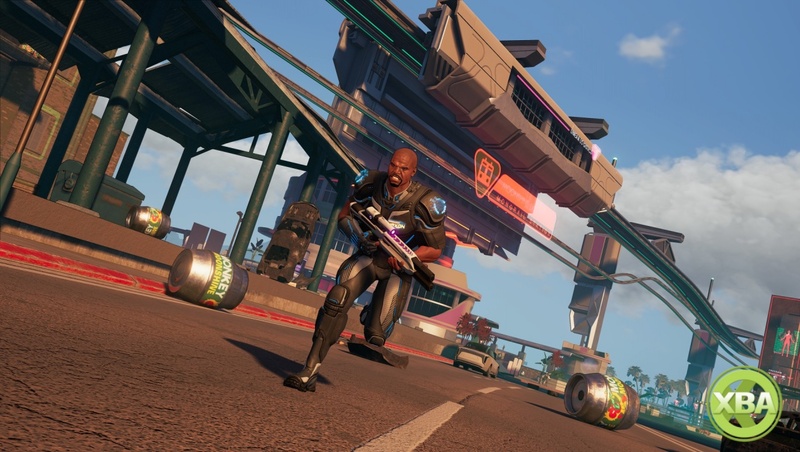 Well, you can expect to see the likes of Jump Force, Metro Exodus, Far Cry: New Dawn and Crackdown 3 all releasing this Friday! Far Cry: New Dawn is the latest title to join the Far Cry series, but this time fans will get to venture into a post-apocalyptic landscape, which all things considered is actually a pretty colourful place. In saying that though, it's best you don't get too distracted by the vibrancy of it all because there's a lot of people Mad Maxing it out there and are just ready to rip your throat out. If the post-apocalypse life isn't really your jam then you might not be interested in Metro Exodus either, but what you might like is the massive anime mash-up Jump Force. Play as some of your favourite anime characters such as Deku from My Hero Academia or Yugi Moto as you join the Jump Force to stop an evil force destroying everything. You need to register before being able to post comments. You need to log in or register to use MyAchievements. 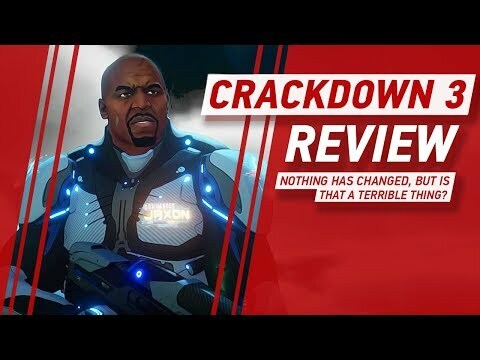 Crackdown 3 Video Review: Not Much Has Changed, But is That a Bad Thing? User Score is based on 11 user ratings.